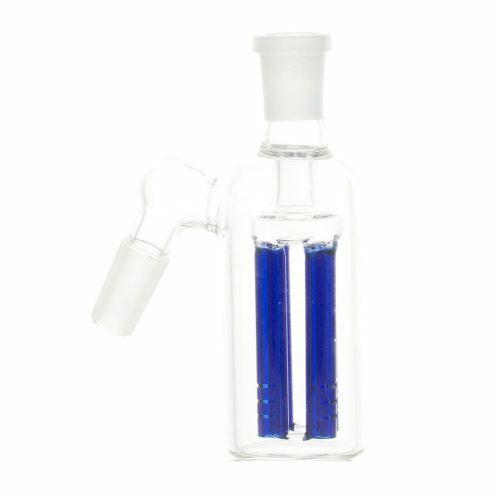 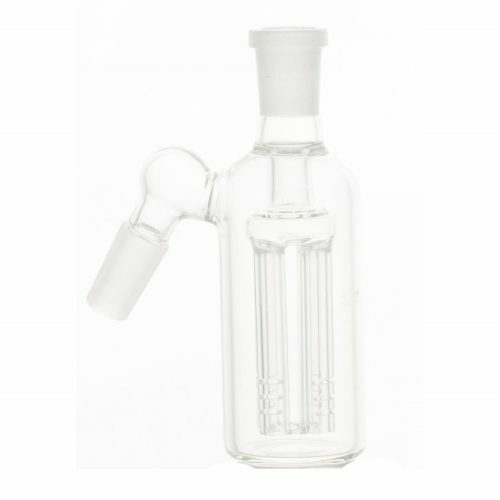 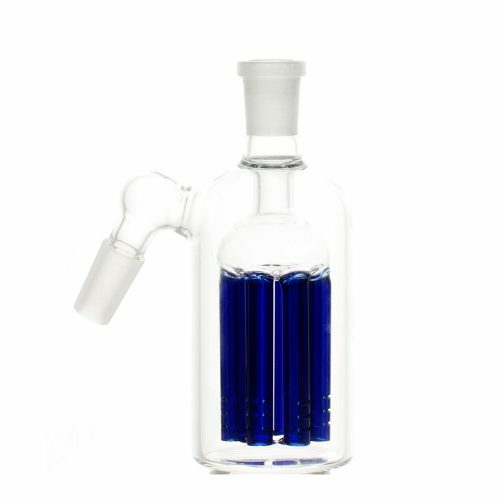 Scientific Glass on Glass 18mm Precooler Ash catcher fits to any 18 mm down stem opening. 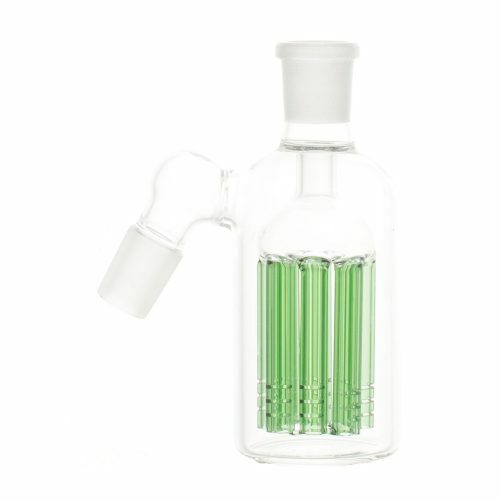 Scientific Glass on Glass 18mm Precooler Ash catcher fits to any 18 mm down stem opening. If your water pipe uses 18mm bowl this 4 arm ash catcher will work with your water pipe.